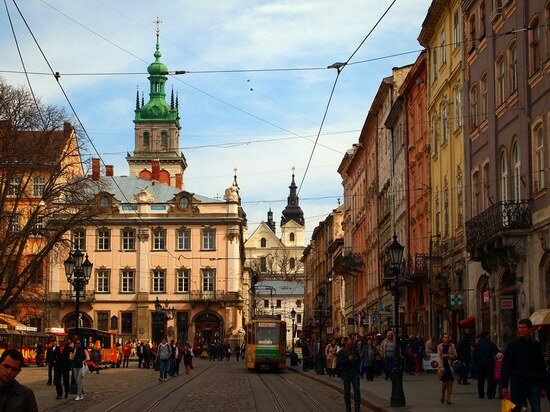 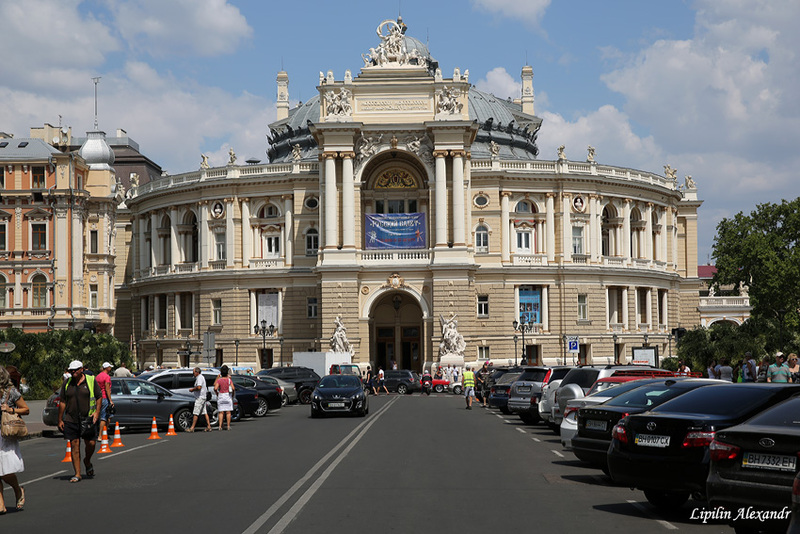 Lviv is the capital city of Lviv region, cultural, educational and scientific center. It is a major industrial center and transportation hub of Western Ukraine, the seventh most populous city in the country. 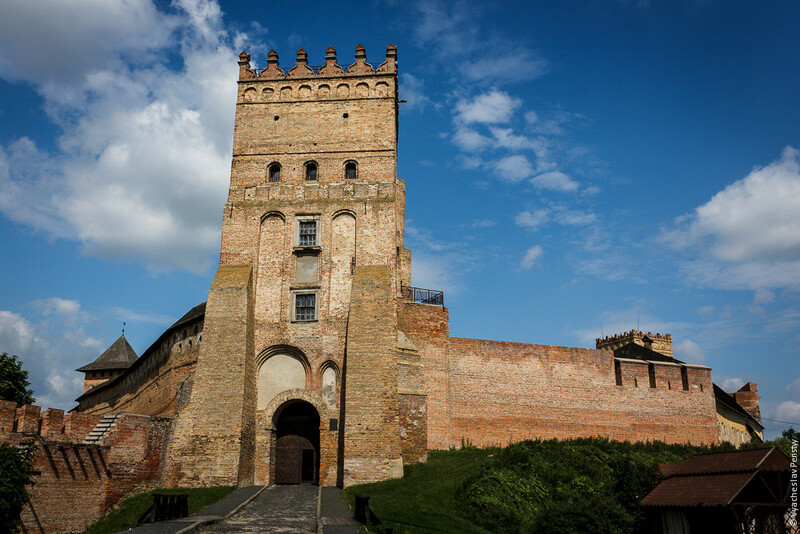 Lutsk castle, also known as Lubart’s castle, is a symbol of Lutsk city, its main sight and pride. 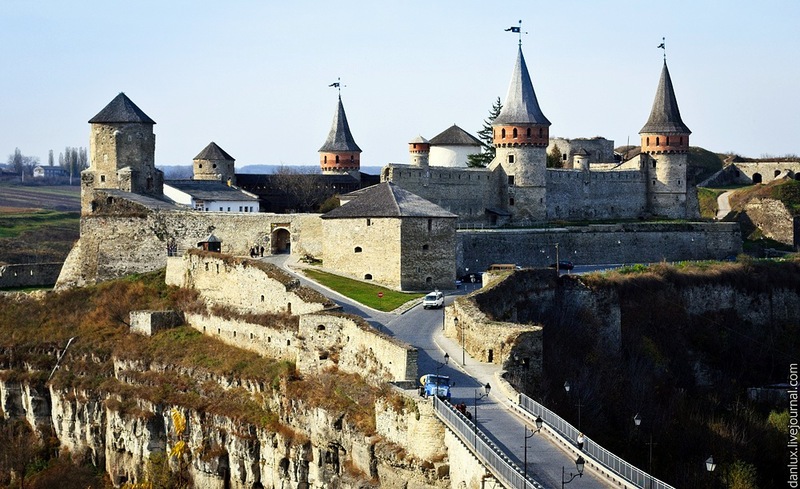 The castle was built by the Lithuanian prince Lubart in the 14th century. He married a local princess and adopted the Orthodox faith. The castle was chosen as the prince’s residence. 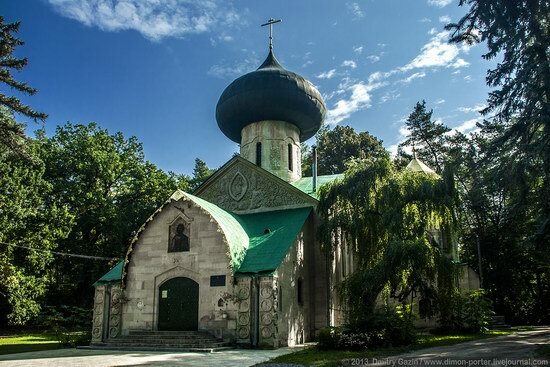 Transfiguration Church, built in 1911-1913, is the architectural jewel of “Natalevka” – the former estate of the owner of sugar producing factories Pavel Ivanovich Kharitonenko located in the village Volodymyrivka, Krasnokutsk district, Kharkiv region. 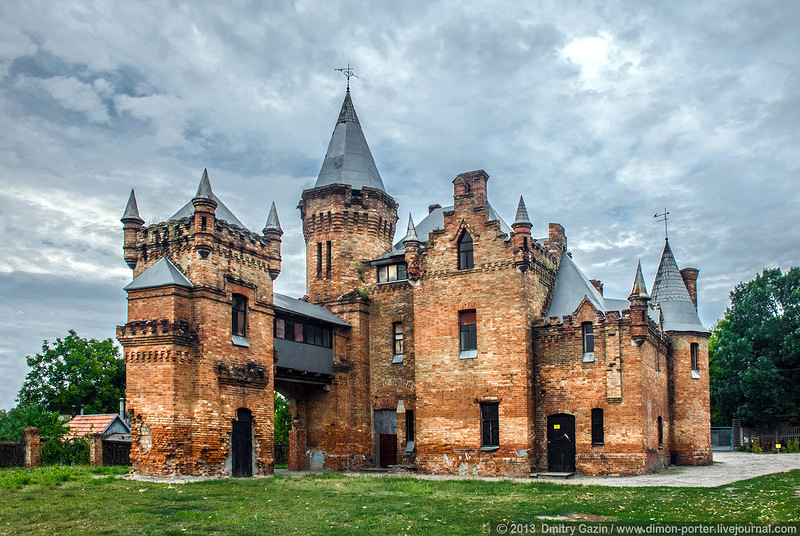 The manor house itself was destroyed during the Soviet era. 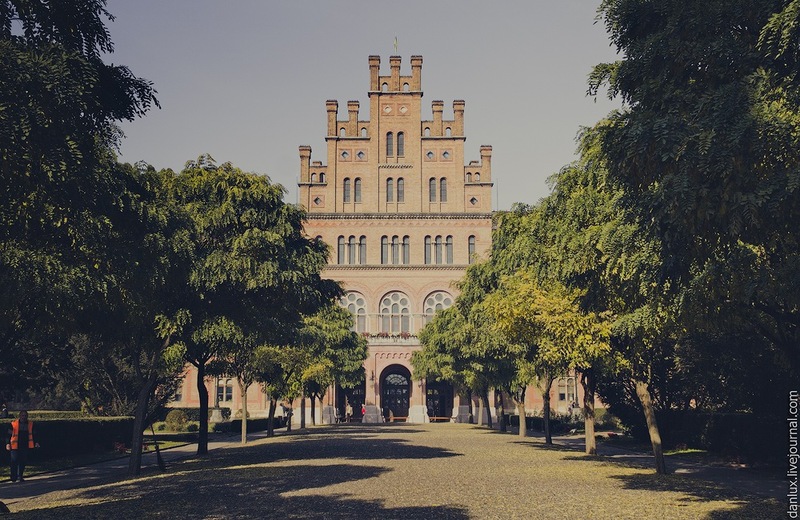 Nowadays, the manor park is protected as a national monument of landscape architecture. 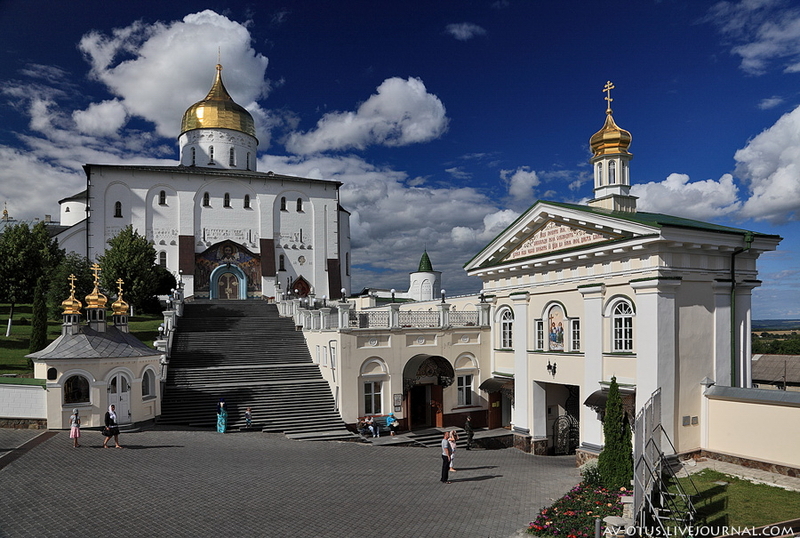 The Holy Dormition Pochaev Lavra is an Orthodox monastery located in Pochaev town (Ternopil region). It is the biggest Orthodox church complex and monastery in western Ukraine and the second after the Kiev-Pechersk Lavra. Popov’s Castle is an eclectic era manor house built in 1864-1884. 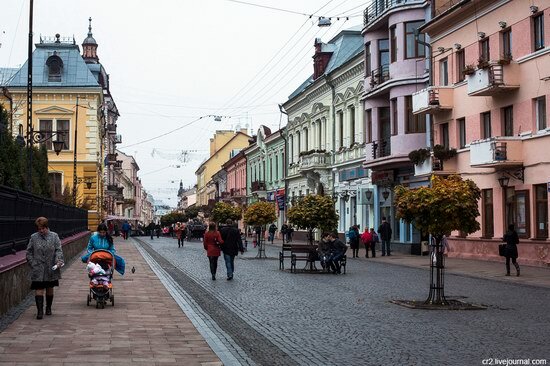 The estate is located 36 km to the south of Zaporozhye in Vasilevka town, which received its name in honor of the founder of the town – Major-General Vasily Stepanovich Popov. 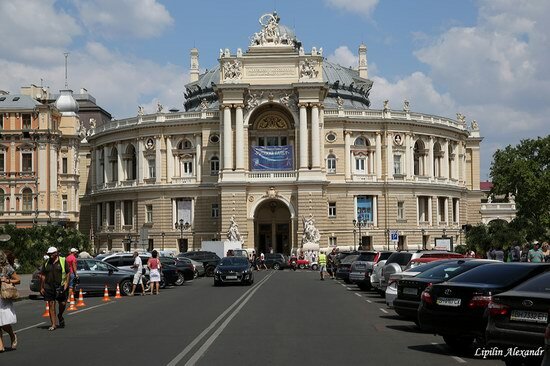 Kharkiv metro is a system of underground lines in Kharkiv, the fourth largest metro in the former USSR states (after metro in Moscow, St. Petersburg and Kiev), the second by the number of stations and the length of the lines in Ukraine. Metro was opened August 23, 1975. The total length of the lines is 39.3 km. 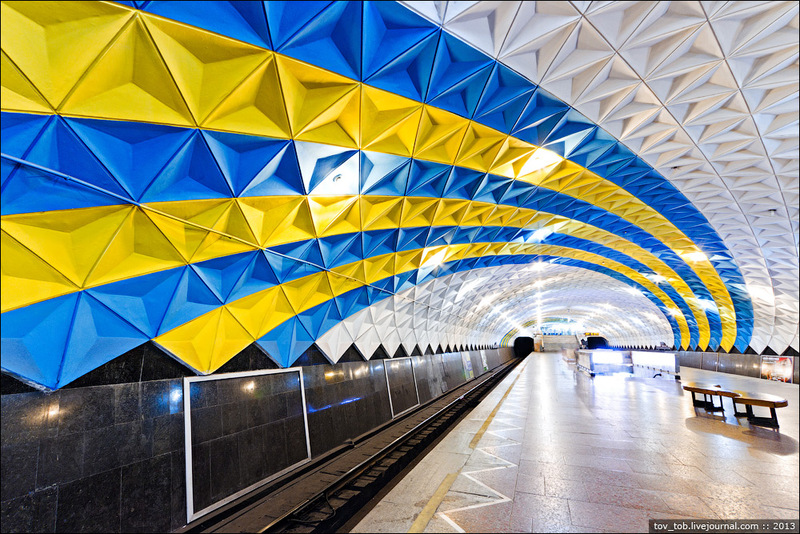 There are 29 stations on three lines.